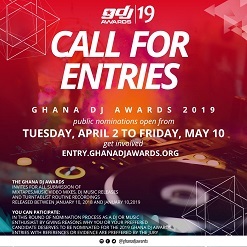 Joy FM’s DJ Black for the second time has won the BEST DJ OF THE YEAR award at the annual Ghana DJ Awards ceremony, the event organized to award hardworking Ghanaian DJs who have helped in promoting Ghanaian music in many ways. 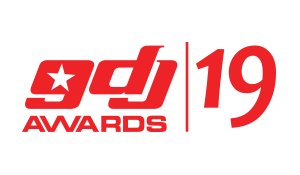 He beat DJ Champagne, DJ Slim and DJ Mensah to win the topmost award for the 2014 edition of Ghana DJ Awards held on Saturday, February 22 at the National Theater in Accra. The DSTV and Smirnoff brand ambassador, DJ Black also won for himself Best Male Radio DJ of The Year and Event DJ of the year. 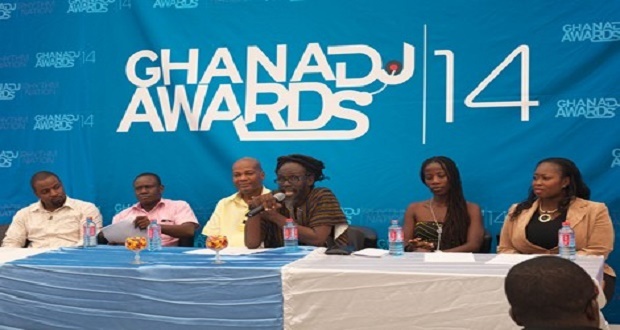 Other award-winners on the night include Andy Dosty, Ohemaa, Dr. Pounds, Frankie Taylor, Blakk Rasta, DJ Sarpee and DJ Kess. The event hosted by Yaw Sakyi witnessed performances from MzVee, Pope Skinny, Stonebwoy, Flowking Stone, Diamond, Screech, Episode, Brinna, Aka Songstress, Hogan and others.